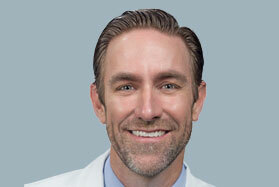 Dr. Donnelly is a native of San Francisco, CA. 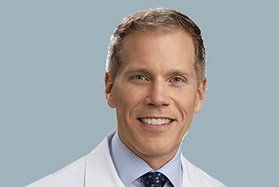 He received a bachelor’s degree in biology from Santa Clara University and a medical degree from St. Louis University School of Medicine in Missouri. 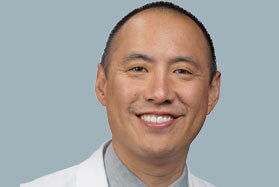 He then completed a residency in orthopedic surgery at St. Mary’s Medical Center in San Francisco. 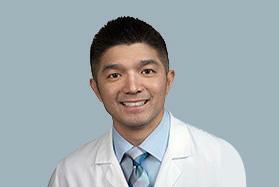 He has a special interest in sports medicine, with expertise in arthroscopic surgery of the shoulder and knee. 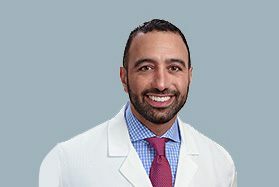 He is experienced in minimally invasive and tissue sparing surgery, including all-inside ACL reconstruction and arthroscopic fixation of shoulder rotator cuff tears. 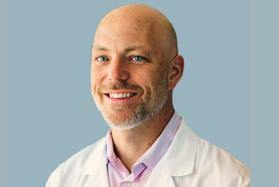 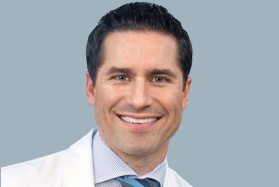 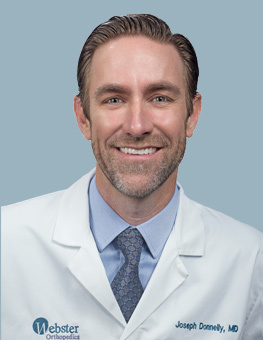 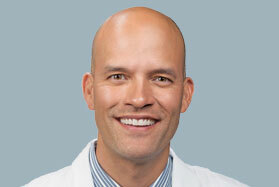 He is the team orthopedic physician for Livermore High School and Las Positas Junior College, and is currently the director of the sports medicine program at ValleyCare Health System in Pleasanton. 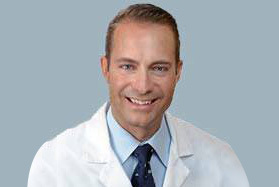 In addition, Dr. Donnelly spent four years as an orthopedic surgeon for the Oakland A's. 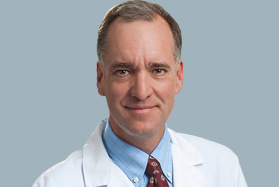 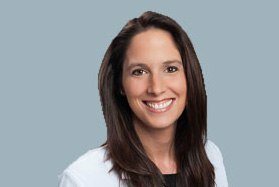 Dr. Donnelly also specializes in joint replacement surgery and orthopedic trauma. 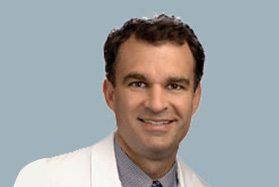 When not practicing medicine he enjoys time with his wife and five children. 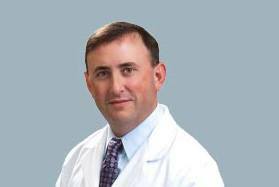 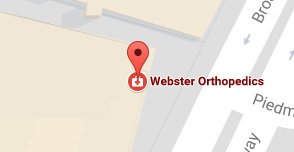 "My knee is feeling 100% better thanks to Dr. 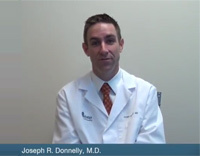 Donnelly." 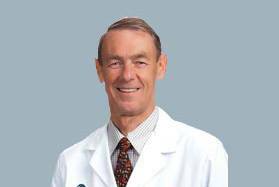 – Alberto N.
Introduction: Joseph R. Donnelly, M.D.